We are prepared to find the best location to suit your lifestyle and budget. Orange County CA Property Management company eliminates the need to call a general handyman, a plumber, an electrician, a carpenter, a painter or any other specialist you may need to maintain your rental/investment property. 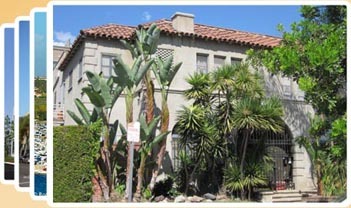 Orange County CA Property Management provide all property maintenance services to you 24 hours a day! Orange County CA Property Management are committed to providing high-quality, timely and professional services. OC Only Management employs a full-time, well-trained maintenance staff, allowing us to handle almost every maintenance need. In order to protect employees and property owners, OC Only Management carries worker’s compensation and general liability insurance. This separates us from many of Orange County CA Property Management lower cost competitors. When projects arise that require specialized training, such as roof replacement, the work is often sub-contracted. OC Only maintains a list of qualified, reputable contractors for all types of work. Orange County CA Property Management foster a strong relationship with many contractors, which in turn, results in better pricing and more timely service. OC Only will negotiate the best possible price for Orange County CA Property Management clients and will accept no gratuities from vendors assuring you the lowest price from vendors. As a full service management company, O.C. Only Property Management is dedicated to handling all the management needs of your property on a day-to-day basis. Your property manager will handle all the details associated with maintaining the property and dealing with tenants. Please scroll down for a more detailed explanation of Orange County CA Property Management services. Orange County CA Property Management handle the placement of all advertising -- signs, newspaper ads, website advertising, rental lists, and referrals. The owner is billed for the actual cost of newspaper advertising at low contract rates, and a flat rate is charged for advertising on Orange County CA Property Management website. 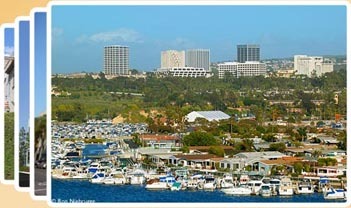 Orange County CA Property Management receive and process all calls from the advertising. Orange County CA Property Management require a detailed rental application to be completed, then each application is thoroughly evaluated and screened before approving a prospective tenant. 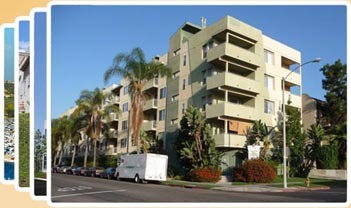 Orange County CA Property Management collect your rents and provide monthly statements. Orange County CA Property Management review the rents at the end of each lease period to assure that your property is receiving its best income potential according to the prevailing market conditions. 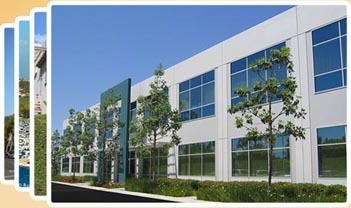 Orange County CA Property Management maintain a good professional relationship with each tenant. Orange County CA Property Management goal is satisfied long-term tenants who pay the rent on time and take care of the property. Orange County CA Property Management have experienced maintenance and repair people available to handle all needs as they arise. These professionals have been chosen because they have proven to be honest and competent, and their services are reasonably priced. Orange County CA Property Management require ample security deposits corresponding to the monthly rent to secure the tenant's pledge of full compliance with the terms of the lease. Security deposits are held in an escrow account according to Florida Statutes. Orange County CA Property Management fee is a small percentage of the gross monthly rent collected, and Orange County CA Property Management leasing fees are reasonable and competitive. When your property is vacant, Orange County CA Property Management are working actively to advertise and secure a suitable tenant, and Orange County CA Property Management are continuing to take care of all the maintenance and repair needs -- if any -- as they become necessary. Your net check will be included with each statement. Statements are processed between the fifteenth (15th) and the twentieth (20th) of each month. At year end you will receive a Consolidated Profit & Loss statement along with your 1099-Misc. Form for easier tax preparation. Orange County CA Property Management maintain regular office hours 9:00 AM to 5:00 PM weekdays. All of Orange County CA Property Management property managers have e-mail accounts for communicating with Orange County CA Property Management owners and an on-call person is always available after hours for emergencies. Orange County CA Property Management also provide 24-hour availability of professional quality audio descriptions about each rental property for rent.